His version of the children’s classic will be set in 1930s Italy. The original source material also took place in Italy, but in the 1880s. 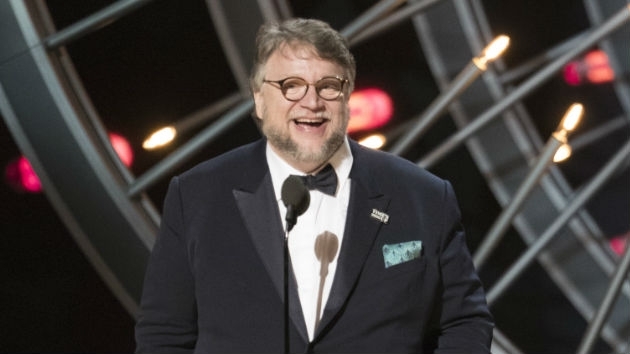 (LOS ANGELES) — It’s no lie: Oscar-winner Guillermo del Toro will be helming a stop-motion musical version of Pinocchio for Netflix.